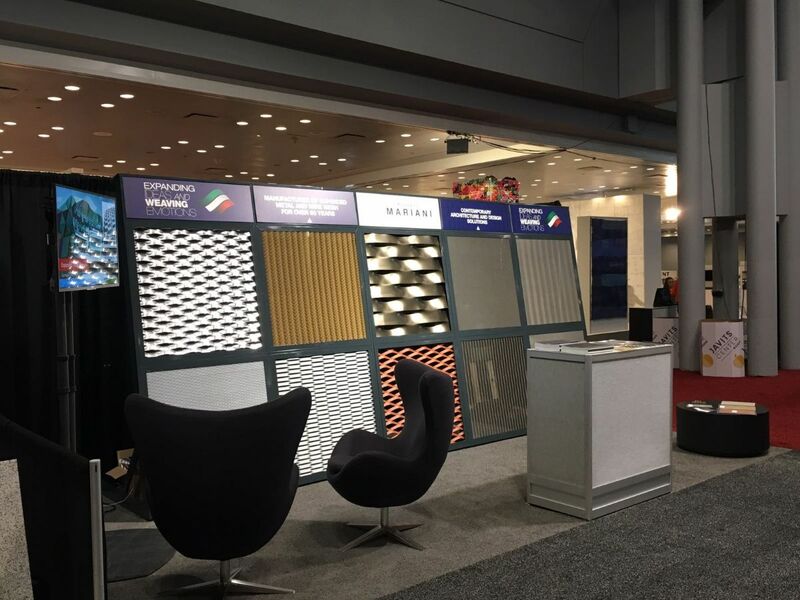 After a couple of weeks from the AIA Conference on Architecture, Fratelli Mariani find themselves thinking about the most important and prestigious event dedicated to architecture and design. Back to Italy, the balance of Fratelli Mariani’s participation was very positive. 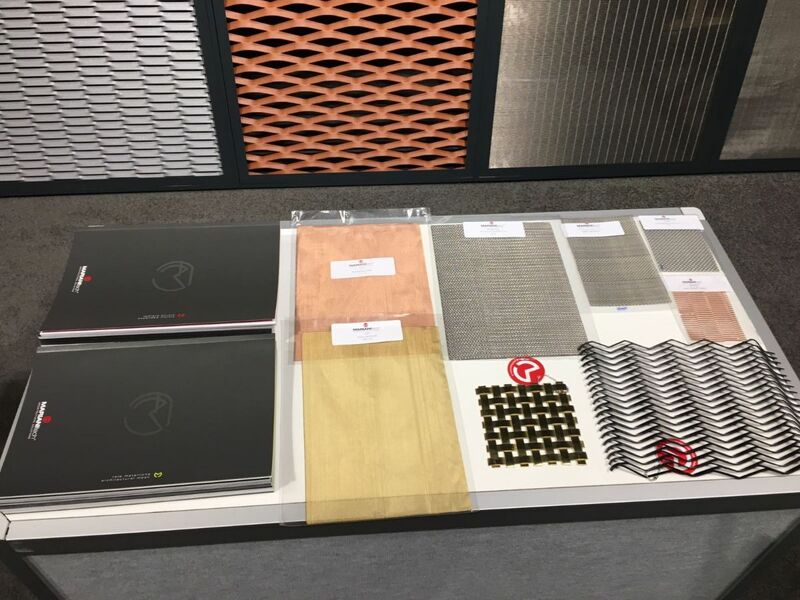 The three days yielded over a hundred contacts between companies, creatives, architecture and design firms, that visited the company stand. The wire mesh and expanded metal exposed were particularly appreciated both for their technical and aesthetic characteristics. Fratelli Mariani also got many enthusiastic comments from visitors. “Cool stuff!” was the most recurring exclamation. It summarizes effectively what most impressed visitors: the top-quality standards guaranteed by Fratelli Mariani products. Within the company, the American interest, curiosity and appreciation confirm the company vision. The focus is the Made in Italy quality, as a mix of craftsmanship and technological innovation, representing the distinctive and differentiating element for Fratelli Mariani since its origins. 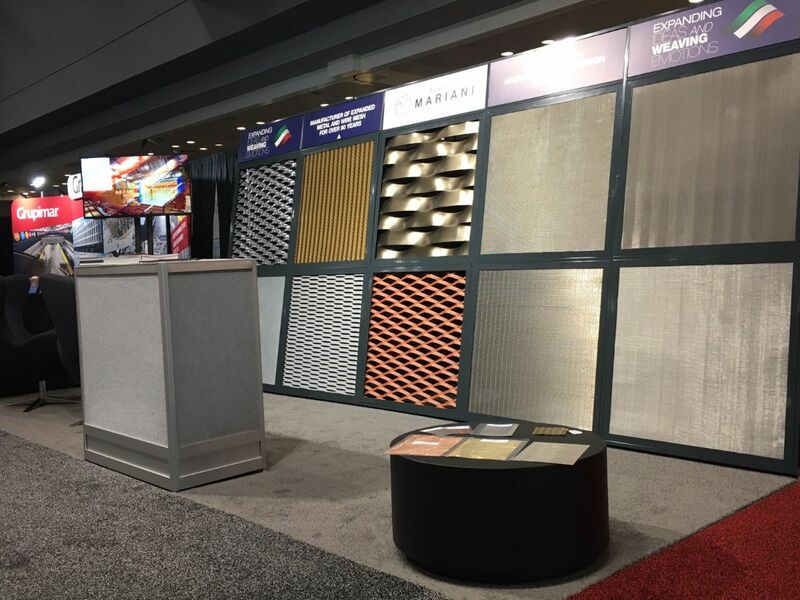 This is Fratelli Mariani’s strength, a source of pride, of constant commitment and great responsibility in maintaining the international leadership of a company that is the only one to produce both the wire mesh and the expanded metal. As for expanded metal, Piccadilly was the most successful type among the public. Available in aluminum or in iron, galvanized steel and stainless steel, it is a very innovative product with a modern, attractive, essential and minimal design with a great impact on buildings. 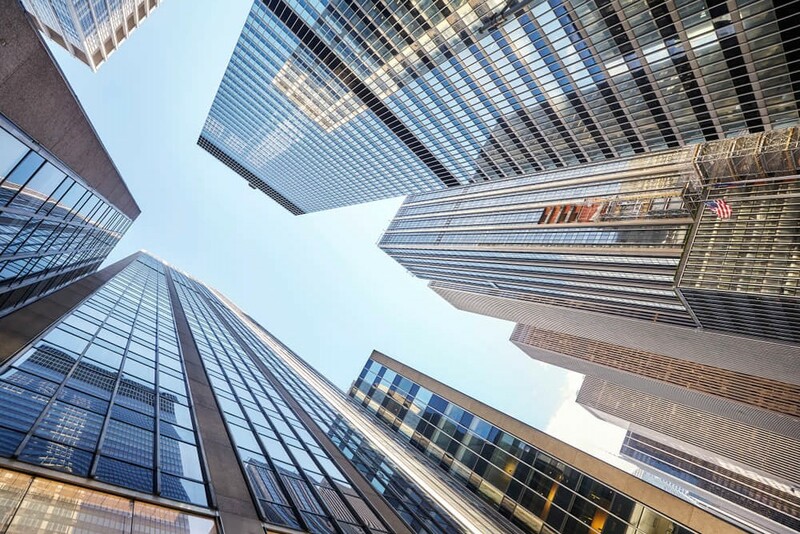 Its texture reflects well the mood of the New York architectures that have made the Big Apple skyline famous. This type of expanded metal has conquered not only the Americans but also their English “cousins”, starting from the most acclaimed and discussed chef of the moment: Gordon Ramsay up to the renowned British architecture company Rawls & Co. If the kitchen genius chose Piccadilly to cover the interior walls of his London restaurant, the prestigious design studio used the same type of expanded metal for the restyling of the luxurious Sunset Walk centre in Milton Keynes. To find out the details of this project, continue to follow the “News” section: we’ll tell you all the background soon!